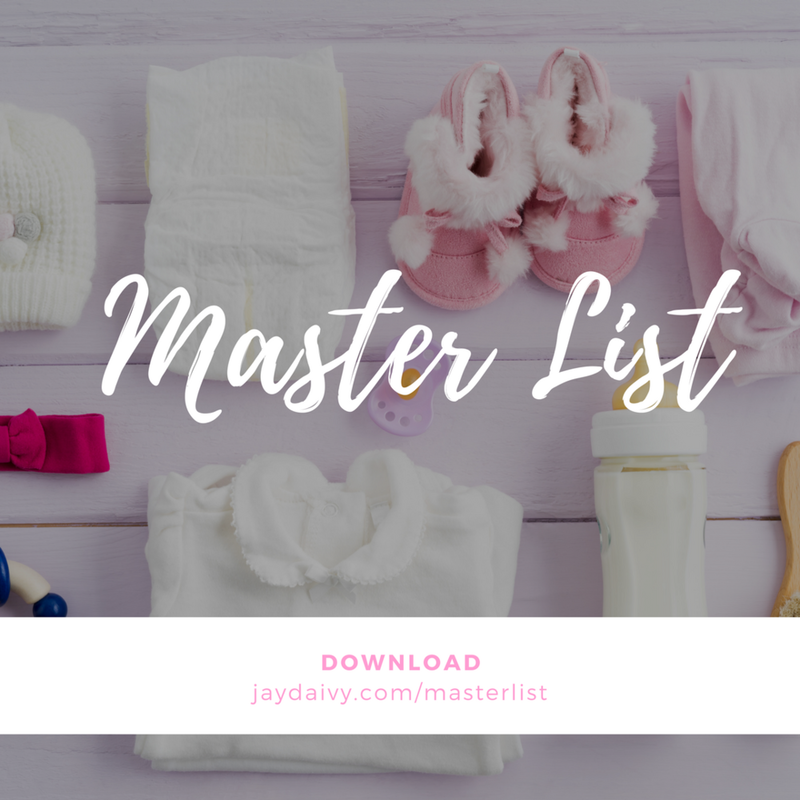 This is the exact spreadsheet file I used to complete all of my baby shopping & prep. I was so excited to share it so I made one for singletons. You can download a printable PDF or an Excel Spreadsheet copy for editing. I'm really excited to hear your feedback so make sure to let me know what you think. I hope you get lots of use out of it.